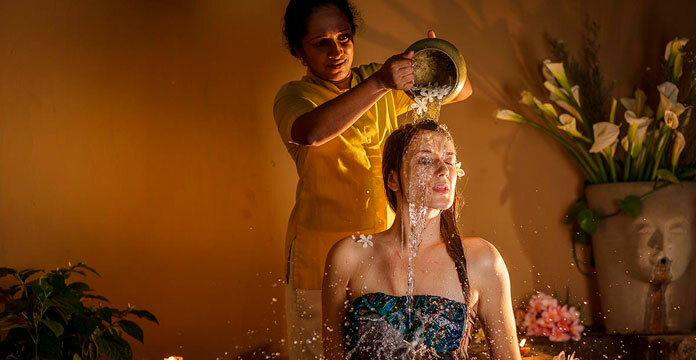 As you would find at any Jetwing spa resort, Sri Lanka enjoys the distinct privilege of drawing from millennia of ancient healing techniques, transforming this very same wisdom into a luxurious selection of time-tested therapeutic experiences crafted around you. Complemented by the sound of the crashing waves, the Sky Spa atop Jetwing Sea is designed to relax, refresh, and rejuvenate with a variety of traditional therapies that are bound to soothe your mind, body, and soul. Indulge in a luxurious selection of massages that rebalance, relax, relieve, and more. 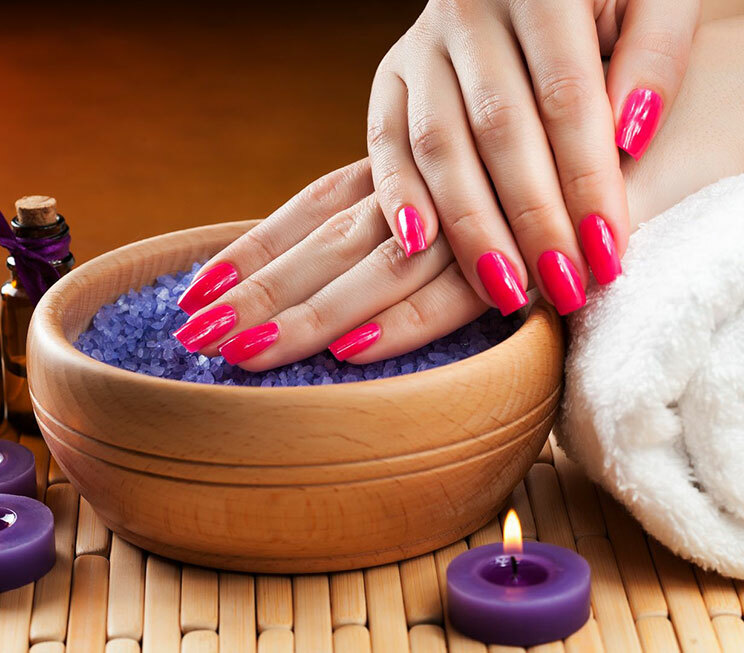 Revitalise your hands and feet with dedicated beauty treatments. Nourish and moisturize your body with all natural scrubs and wraps designed to cleanse and tone your skin. Treat your face and eyes to refreshing therapies that radiate and freshen your skin. Rejuvenate your mind, body, and soul with your dedicated steam room facility at Jetwing Sea. 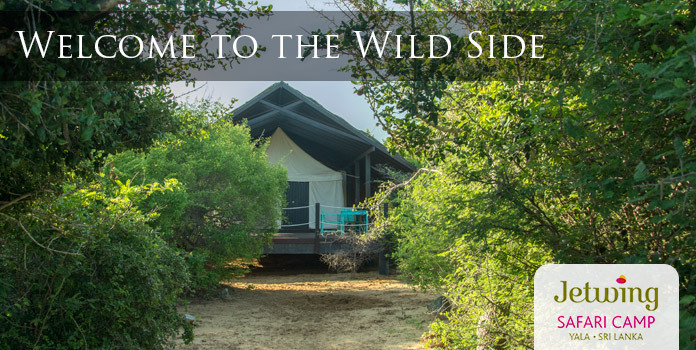 Choose from three different signature treatments that involve romance, dining, and even a facial. 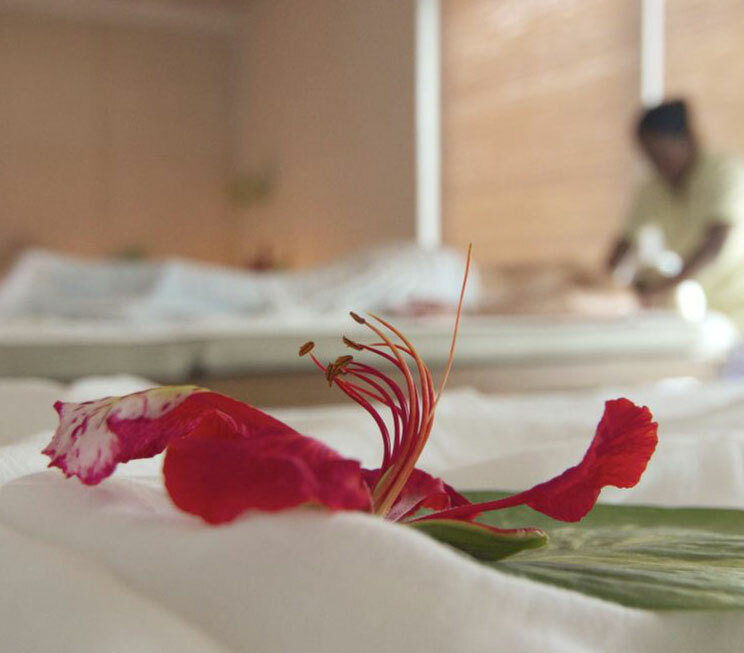 Design your holiday around exclusive spa packages available at Jetwing Sea. Enjoy a natural glow on your wedding day with specialised beauty packages.